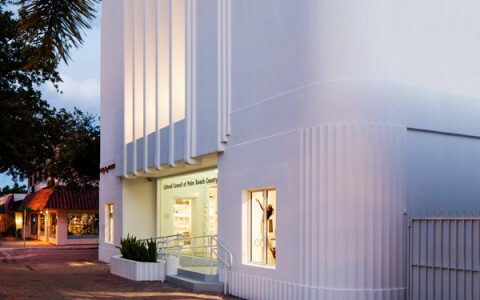 As a private non-profit arts agency, membership is the cornerstone of the Cultural Council, providing us with invaluable support that enables us to fulfill our mission of supporting arts and culture in Palm Beach County. You can help us by becoming a Cultural Council member. As a member, you will enjoy an array of special benefits including a subscription to our award-winning publication, art&culture magazine, invitations to members-only events and exclusive money-saving offers. 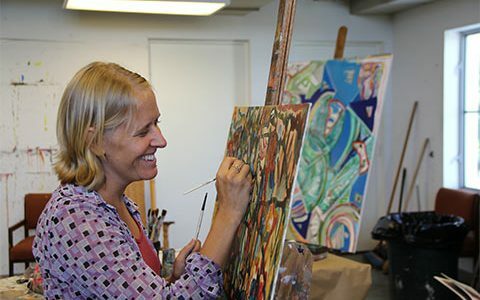 Whether you’re an artist, a representative of a local organization or business, or an individual who wants to support the arts in Palm Beach County, your membership will include benefits specifically tailored to your role within the Council. Our award-winning magazine keeps readers informed and entertained with in-depth features, compelling interviews and behind-the-scenes looks at the innovators and places that shape art and culture in Palm Beach County. Subscriptions are only available to Council members. As a Cultural Council member, you are invited to join us for our popular seasonal series of cultural conversations on topics ranging from art and fashion to dance, literature and theatre. Our exclusive member discount card is your passport to over $200 in incredible savings. Enjoy 2-for-1 admissions to area museums, ticket discounts for dance and theatre performances, monthly specials and more. 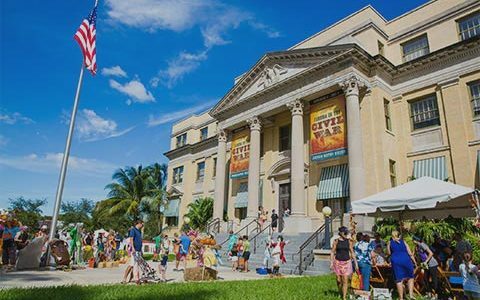 Become a member of the Cultural Council of Palm Beach County and enjoy all the benefits listed above and more, while supporting the Cultural Council’s mission. You can register online by selecting the membership option below that’s right for you, or you can call us directly at 561-471-2901. For individuals or households who want to support our mission to support the arts, we have six levels of memberships, each with varied benefits. Artist memberships are the best way for professional artists to take advantage of the Cultural Council's ongoing support of the promotion and growth of local arts. Cultural Council's musician memberships focus on the specific needs of local musicians who actively perform, produce or record music in Palm Beach County. 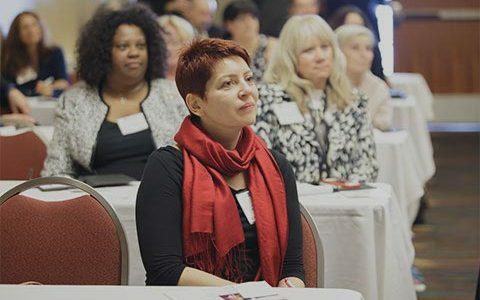 From small businesses to large corporations, businesses across the country utilize this Cultural Council membership to support arts and culture in the communities they serve. 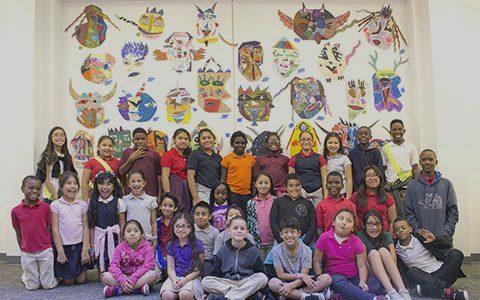 Nonprofit arts and cultural organizations throughout Palm Beach County are eligible for grants, workshops and other exclusive opportunities as members of the Cultural Council. Apply or renew online - or call (561) 472-3330 for more information.